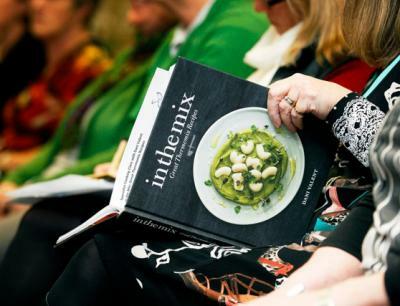 Custom publishing is an effective alternative to everyday business-to-consumer marketing, offering the opportunity to engage with your target market and expanding your messaging like never before. It’s perfect for making lasting impression and getting your point across in a relevant, meaningful and, most importantly, positive way—offer value to your customers with editorially-based publications that represent your quality and philosophy. The highly experienced team at The Slattery Media Group will help get your custom publishing job off the ground by tailoring an effective customised print and/or digital media publishing solution to suit your business. Whether it be a book, e-book, magazine, newsletter, annual report, website, app or blog, we create impressive custom publishing works that inform, educate and engage. There are many examples of our work over many years: SMG revitalised the AFL Record for the AFL, took Inside Racing to new levels of quality for Racing Victoria, and created a great profit centre for ALDI Australia, produce MarketLife (Queen Victoria Market), and in the digital world: Tennis Australia’s Australian Open Program iPad app, inglis.com.au, arrowfield.com.au, evansandpartners.com.au. Our in-house advertising sales team can assist the underwriting of your concept via advertising and sponsorship. We are a one-stop shop for all publishing needs. Give your business a voice for innovative ideas and positive messaging with a winning custom publishing strategy developed by The Slattery Media Group. Custom publishing is the ideal way to communicate via print or digital platforms. 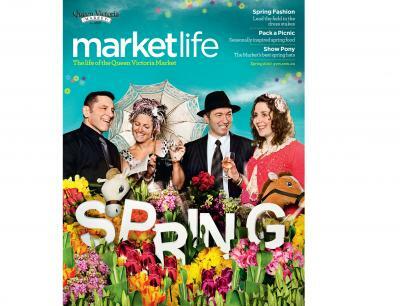 A seasonal 8 page magazine for Melbourne's Queen Victoria Market featuring stories and photos from the best the market has to offer. 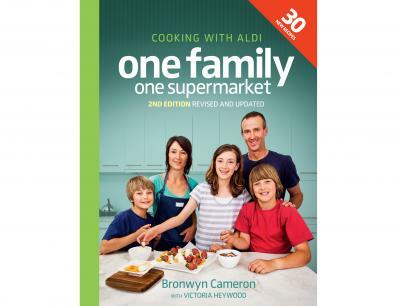 When Bronwyn Cameron went to the supermarket, all she wanted was an easy-to-access recipe book in which every ingredient she needed could be purchased from Aldi.